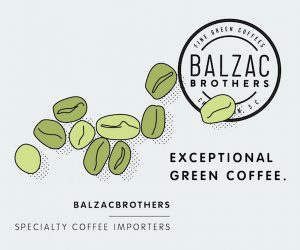 All images courtesy of Collected Coffee. 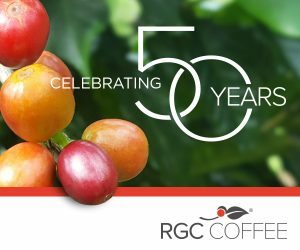 In the rapidly growing online coffee subscription segment within the United States, you tend to see a lot of the same names. 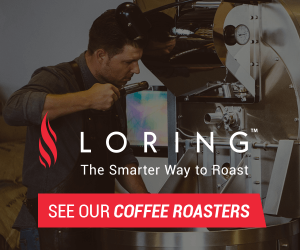 That’s not necessarily a bad thing; it simply suggests that some roasters are more inclined to partner with a third party to reach a broader consumer base outside their traditional channels. 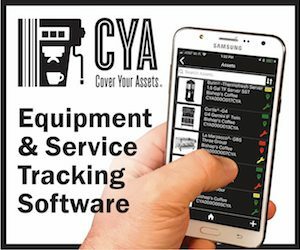 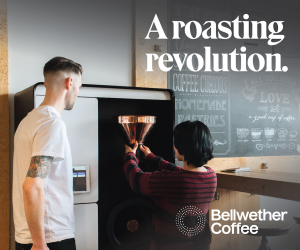 These roasters tend also to be more willing to adapt their workflow to accommodate that third party’s needs, maintain agreed-upon quality controls and in many cases relinquish measures of their own brand control. 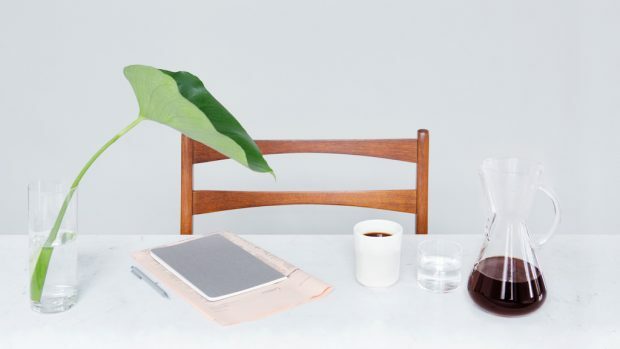 A subscription startup plans to present to U.S. consumers a whole bunch of different names, some of which may be familiar but not to this point easily accessible. 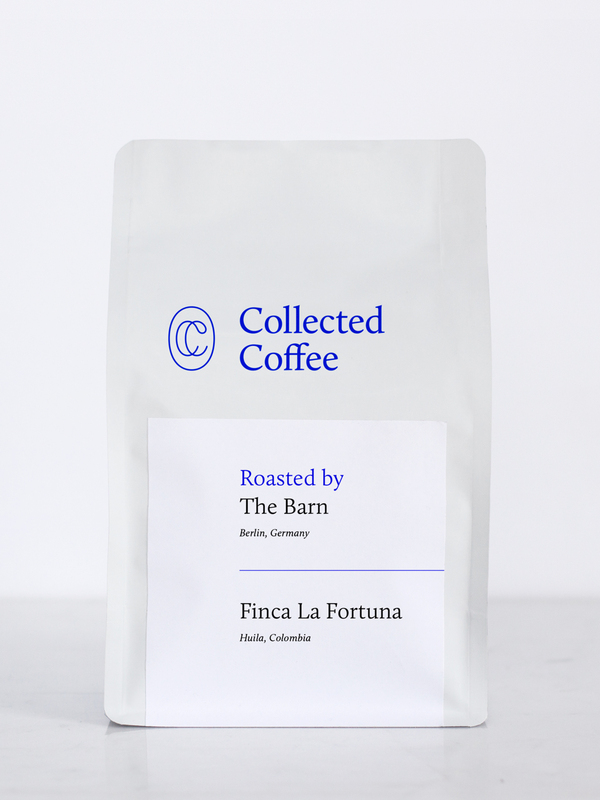 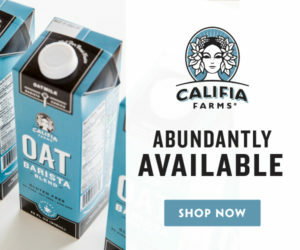 Based in New York, Collected Coffee launched this month with its first coffee, a Colombian (Huila) microlot offering from Finca La Fortuna roasted by renowned international craft roastery The Barn in Berlin, Germany. 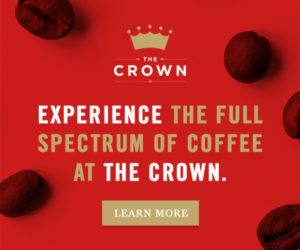 Moving forward, the company plans to offer 250-gram (approximately 8.8 ounces) bags of some of the best coffees from some of the world’s most revered roasters outside the United States. 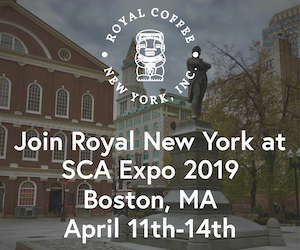 Collected Coffee began taking shape about a year ago, led by founder Lynette Lee, a New Yorker who in her personal travels throughout the world would seek out great coffee from roasters of favorable repute. 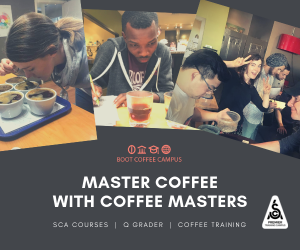 Ho joined the operation more recently after a coffee career in which he began as a barista at a Joe Coffee location in New York before going on to manage Box Kite Coffee and lead training and education for multiple other coffee outfits, recently including Supercrown Coffee Roasters, where he was hired to train the initial team. 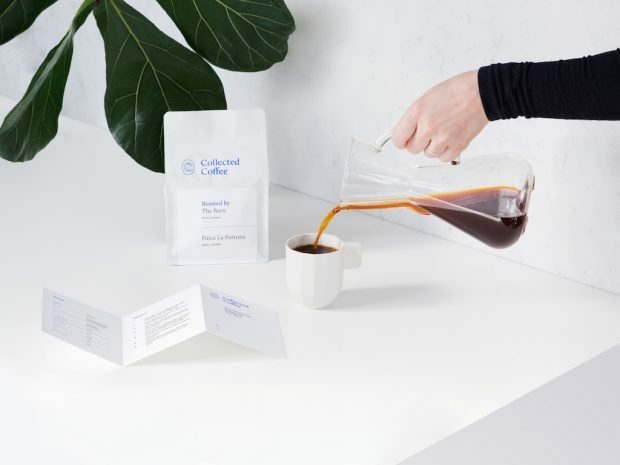 The Collected team receives and cups samples from its partner roasters, seeking coffees that most excite them, rather than those that might cater to the palates of individual subscribers. 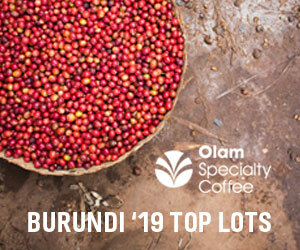 A single coffee is featured each month for $25 per bag, or $23 per bag for longer-term subscriptions of three or six months. 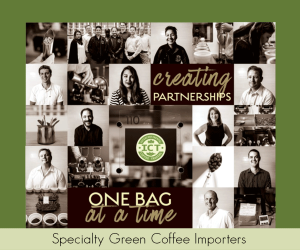 The Collected team ships each participating roaster its own branded bags in order to keep coffees fresh and delivered to U.S. subscribers within a target range of seven to eight days off roast. 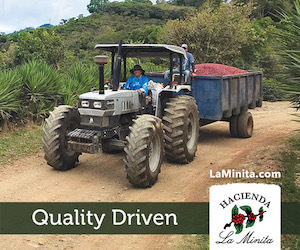 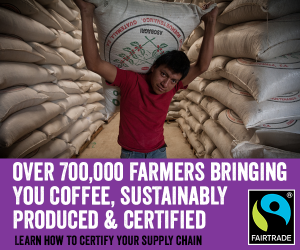 Each bag comes in a box along with an information card that provides details on the farm and its practices, coffee vitals such as varietal and elevation, information on the roasting company, as well as notes from Collected on what about the given coffee appeals to them. 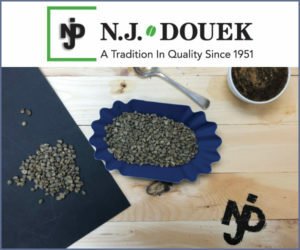 They also provide an ideal recipe for each coffee with a single brewing method, showing grind settings for several popular upscale home grinders, a water-to-coffee ratio, and targets for water temperature, brew time, volume yield, TDS and extraction percentage. 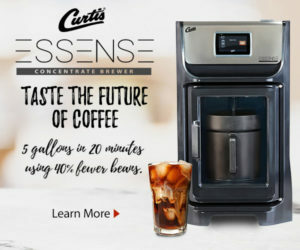 More general brew guides for numerous devices can be found separately on the company’s website, where Ho said they plan to offer additional content such as features on individual roasters or farms. 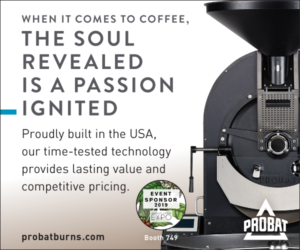 Thus far, Collected has been in talks with roasters throughout Continental Europe, Australia, New Zealand and Japan, although Ho said the goal is to eliminate borders outside the U.S. and seek partners based purely on quality, intrigue and variety.